They’re shiny, silky, and irresistibly charming, but longstanding, harebrained prejudices widely precede black cats. 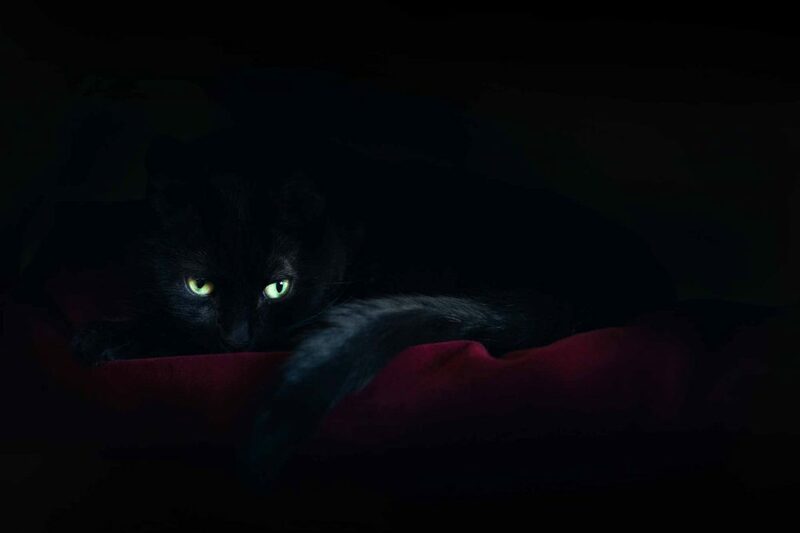 That lustrous black coat doesn’t charm everyone; instead, some people are driven by unfair superstitions to harm or kidnap these special felines. When we all take into consideration how vulnerable black cats are to Halloween pranksters, we can take better care to protect them.